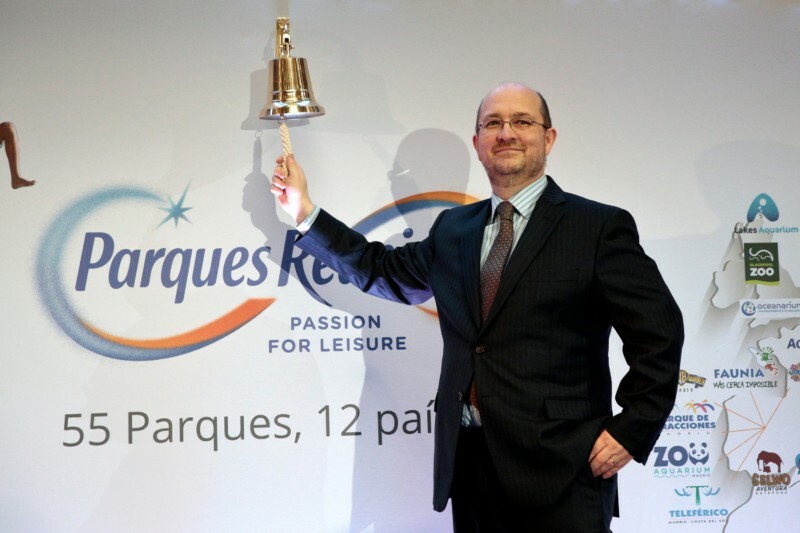 On October 4, Parques Reunidos’ Board of Directors (the “Board”) decided to accept the resignation of Fernando Eiroa as chief executive officer (CEO) of the Company and as a member of the Board, as well as from all other positions he held at the Company, effective immediately. In this respect, the Company has launched a search for a new CEO and will update the market as soon as the process is completed. Meanwhile, the Non-executive Chairman Richard Golding has agreed to provide continuity of leadership and oversight until a new CEO is found. The Board would like to express its sincere gratitude to Fernando Eiroa for his extraordinary contribution to the Parques Reunidos IPO in 2016 and for his fifteen years of service to the Company. The Board remains confident in the quality of Company’s assets and growth strategy, the many ongoing projects and openings scheduled for 2019, and its ability to deliver long-term value creation for its shareholders. The Board looks forward to communicating to the market in more detail regarding the positive developments and progress Parques Reunidos is making on various fronts.